Interior Photography - Airbnb Home interior photography. Interior Photography - Airbnb Home interior photography. 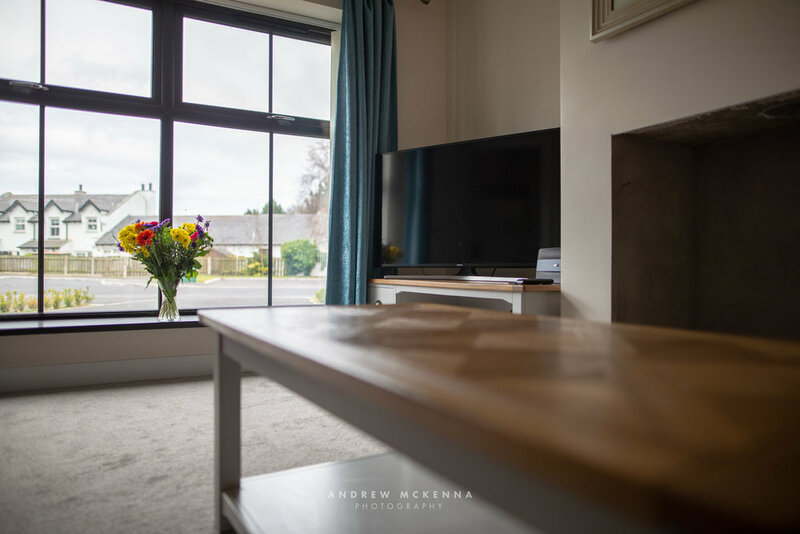 The aim was to showcase this modern clean Bed and Breakfast house In Newcastle county down Northern Ireland. The previous photos were all taken on a mobile phone and didn’t do the house the justice that it deserved. Contact my page if you are interested in a quote to photograph the interior of your home either for selling a house or for Airbnb.